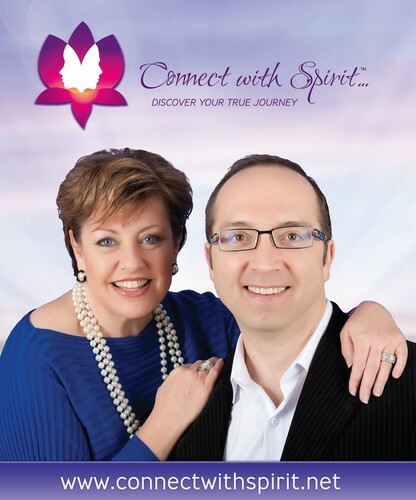 Helping You Find Love - The Ultimate Relationship Workshop. Learn the secret to creating the ultimate relationship you desire and deserve. In just 1 day, discover successful strategies for attracting your ideal partner and necessary skills to transform beliefs and break through barriers. 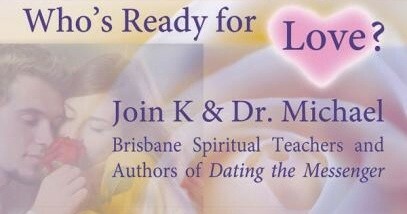 Join K and Dr. Michael, Brisbane relationship experts and authors of Dating the Messenger for a one day seminar on better dating and relationships. Using principles found in the true story of Dating the Messenger, K and Dr. Michael will show you have to have a great relationship and it starts when you first know yourself. Book now for our 2 for 1 Special - bring a friend for free! Get on the right path to achieve fulfilling and loving relationships!